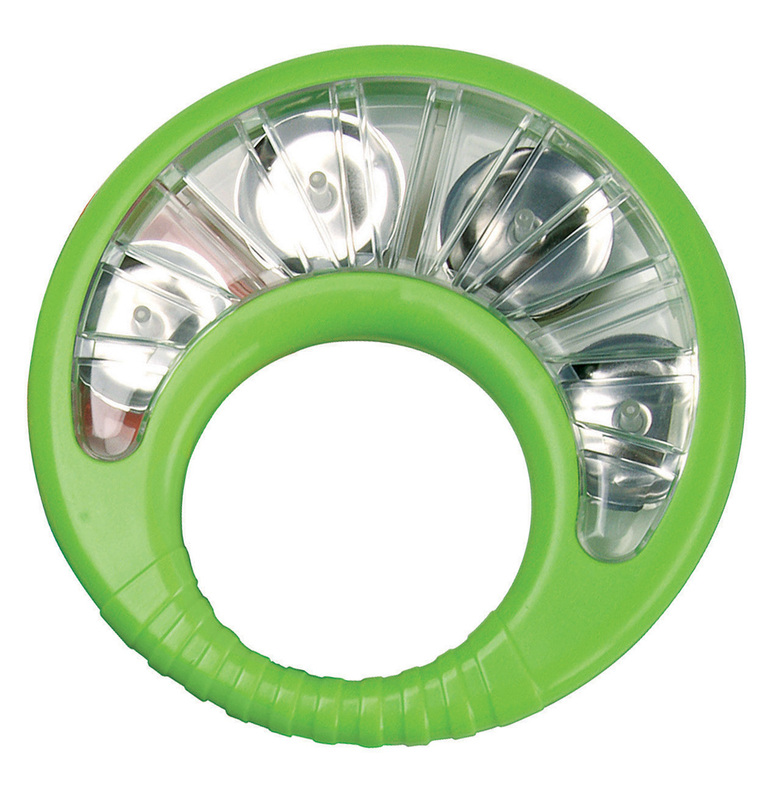 A complete band in the box that's sure to delight – makes a great gift! 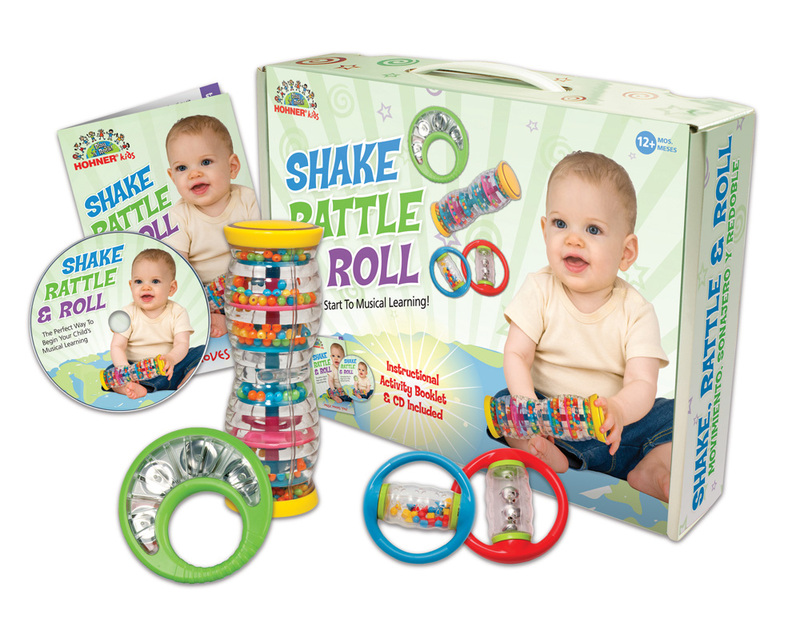 Plus includes a CD to play along with that will have the little ones shake, rattle, and rolling. 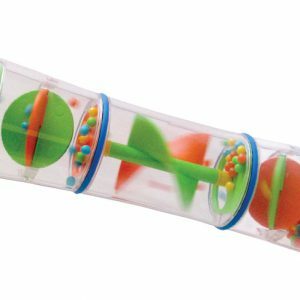 Features 4 unique BPA free musical toys that meets or exceeds all global safety standards with quality and durability built into each instrument. 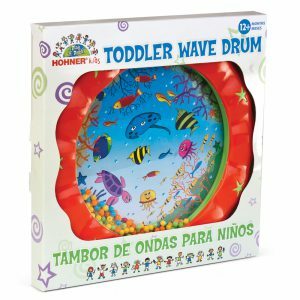 Includes a play-along CD plus an activity booklet with developmental steps and stages for music. Children love good sounds! 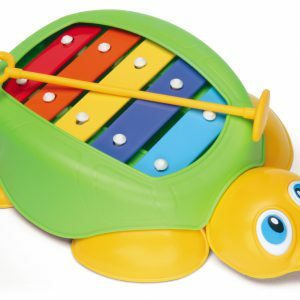 This great set of four colorful instruments has endless possibilities for you and your child to make music together. With parental supervision, each instrument can be introduced to even the youngest baby. 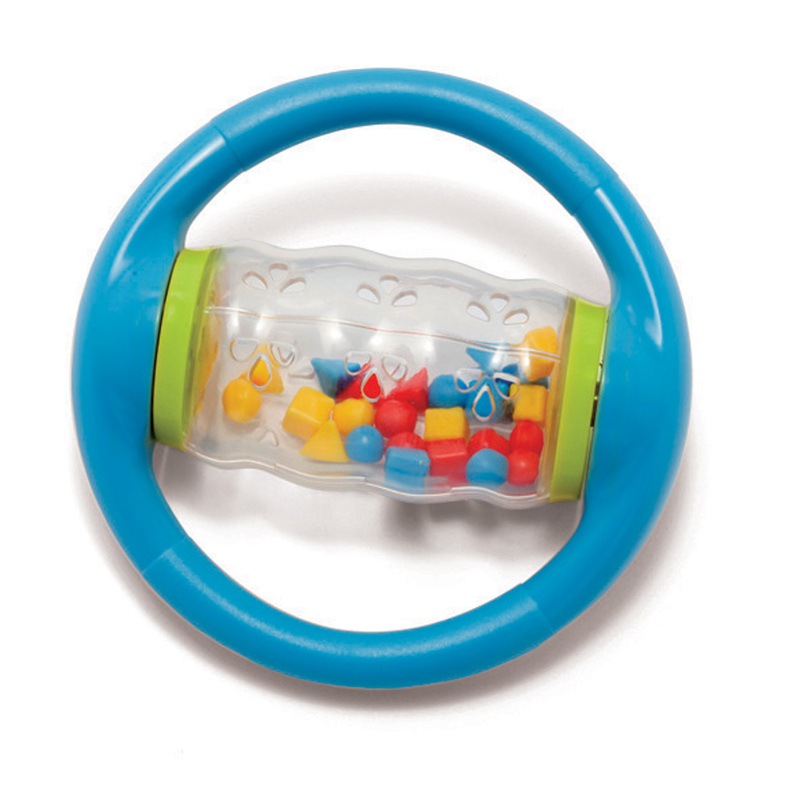 SRR Music discovery set includes a twist-n-shake rainmaker, toddler tambourine, rolling bells plus bead shapes, and a CD with instruction Songbook. 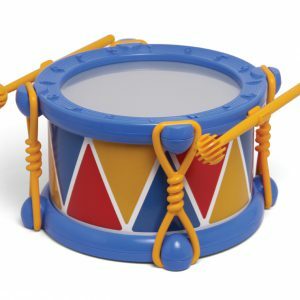 This special collection of instruments comes in an attractive gift box and is sure to captivate your child as you help grow their auditory and cognitive development. Makes a great gift! 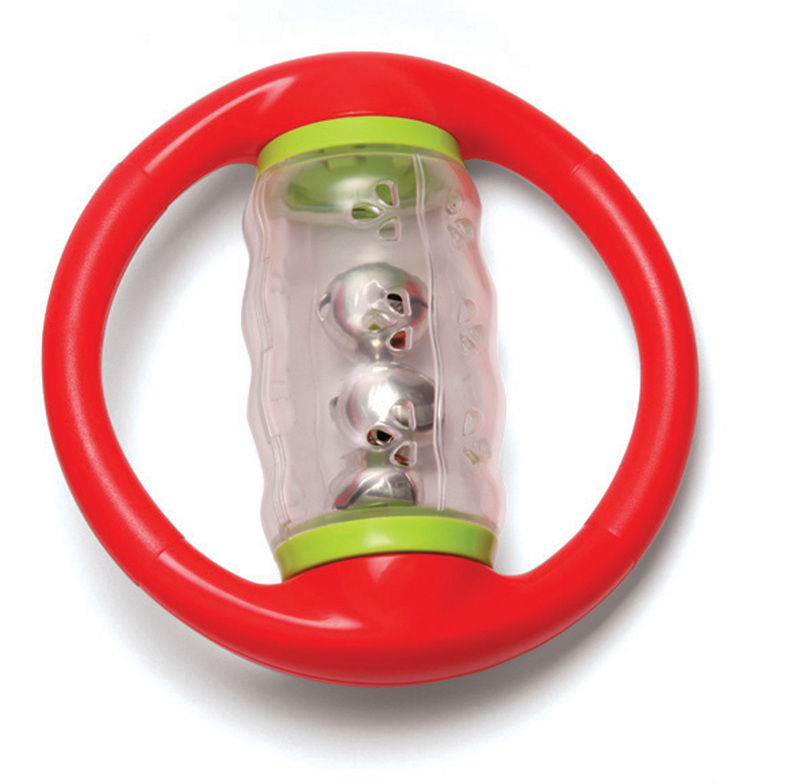 BPA Free products that meets or exceeds all global safety standards with quality and durability built into each instrument.